Although the Inter City Express programme has been cancelled, these two documents contain much useful information relevant to future rolling stock design in general. 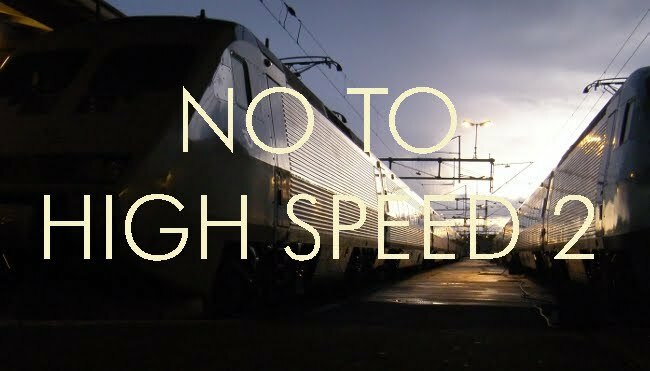 They address, amongst other things, many of the shortcomings of trains such as the Pendolino, generally considered to be Britain's most unpopular train. On the other hand, they reveal the extent of the mission creep which seems to be a feature of so many UK government projects. There seems to be a failure to appreciate the difference between what is important and what is merely nice to have. Is it really necessary to have passenger counters, or power points at every seat. There has also been a tendency to specify in details matters that might be better left to the designers resolve. Is it necessary to have a toilet in every vehicle, provided that there are enough of them overall and that they are reliable? Modern train toilets are complicated and have ancillary equipment which is needed regardless of the number in a vehicle. It might be more cost-effective to provide some vehicles with two or more toilets, whilst others have none. These specifications need to be gone through carefully to ensure that design solutions are not unduly constrained, possibly leading to better alternatives being blocked. Yes. Toilets. Kingston upon Hull a city of several hundred thousand souls has (last time I counted) 2 public toilets, both of which close at 4pm. Yet on a train I'm never less than 25m from a loo... I'm still trying to integrate these two facts..